Stage at the Carlos Garza Park. Parade route is Palmer Highway, from 29th Street to 6th Street. 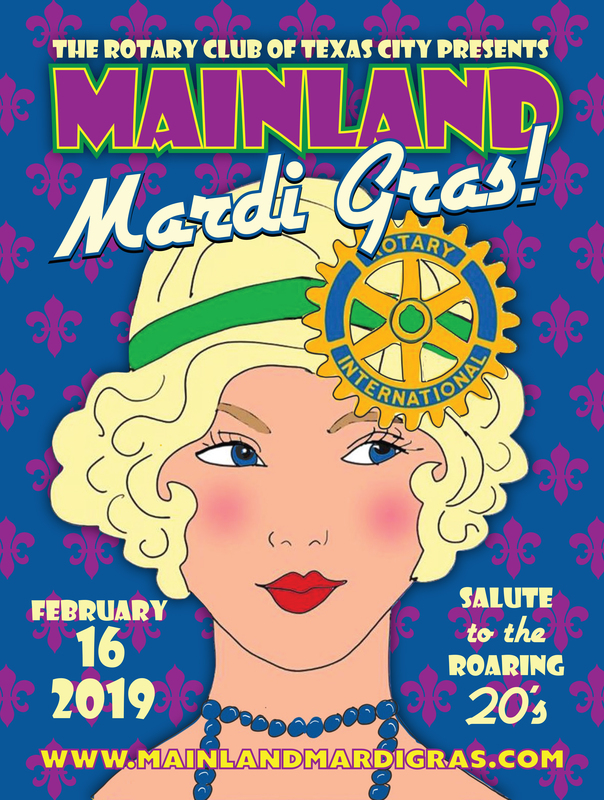 © 2018 Mainland Mardi Gras. All Rights Reserved.